We have a fast growing and vibrant music community within Kent and we will be introducing you to original up and coming bands for you to grow to love! Make sure you go and follow the bands, add them to your playlists and get yourself to a live show, you will not be disappointed! Bands are not listed in any particular order, they are all superbly unique and offer something different. SPINNER is an iconic 3-piece British rock band in the making, offering a multi-influenced retro-modern sound, that is all their own! Step aboard the SPINNER train for an incredible experience of musical and lyrical artistry that is a feast for the senses. Grapefruit are an incredibly exciting indie band hailing from Maidstone, Kent. They offer an enchanting and atmospheric live experience and are influenced by the likes of The Smiths, Joy Division, Warpaint, Peggy Sue, Florence + The Machine, Amy Winehouse and Fleetwood Mac. Unit 48 is a Kent based experimental funk/pop band. Their recent live recorded track Dopamine Girls, was an absolute hit with us. Check them out for something entirely original and fresh. Thrift formed in 2015 and they continue to develop their own breed of indie pop-punk infused with psychedelic influences. What makes thrift stand out is their fearless approach to trying something new. The psychedelic sounds full of variations keep tracks exciting and extremely unique. Made in Medway The Ovines are a high energy ska/punk/indie band that just have that something you want more of. There’s no messing about with these guys it is all or nothing in the live environment, so embrace yourselves for a wild one. Fortune Favours are a hard rock band hailing from Maidstone Kent and bring you a fresh, modern sound to the rock scene fusing together a plethora of influences spanning genres from classic rock, blues, punk and metal. Their latest EP titled High Stakes takes you on a wild and rocky ride with heavy guitar riffs acting as the main driving force. The Word is a tea-rock band from Kent. They first got together in 2017 much due to their mutual love for The Beatles (The name was taken from a Beatles song) which sums up the band well - these are 4 young lads who aspire to write and perform music to the same standard as the biggest bands around, past and present. Their music is filled to the bursting point with guitar licks, harmonies and catchy melodies. The 60’s, 70’s and 90’s blend of influences really give The Word a creative edge and we highly recommend adding them to your playlists and getting yourself down to a show! 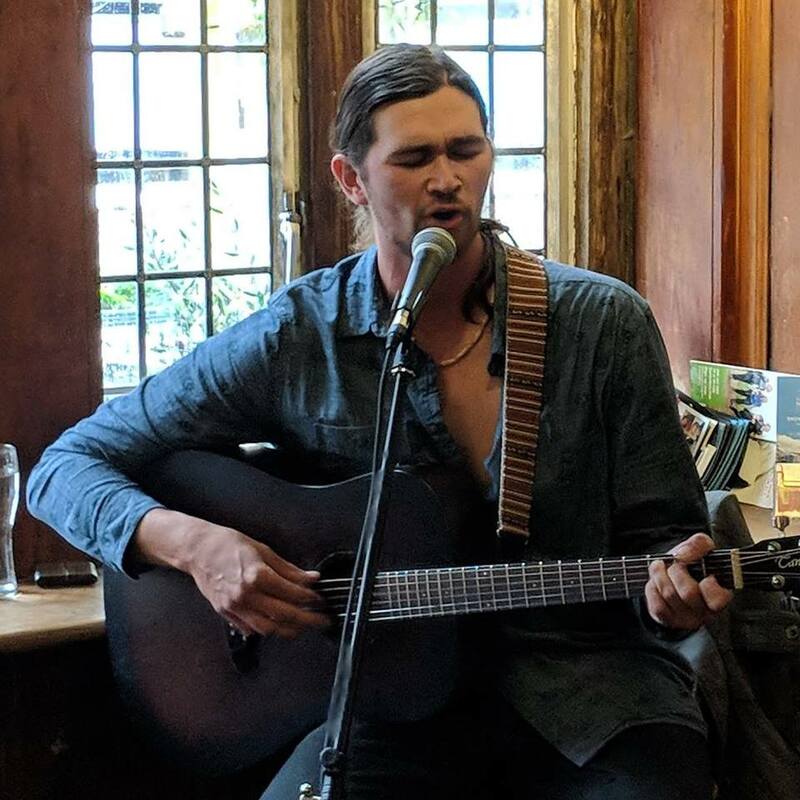 Samuel Ashton is a Canterbury based musician whose music draws influence from modern soul artists such as Michael Kiwanuka, Paolo Nutini, Leon Bridges and Nathaniel Rateliff. Samuel's voice blends smooth blues, soul and country tones, which add weight to his songwriting. Equipped with a fresh full sound accompanied by the band he promises each occasion will be one to remember. Aid Lewis is singer, songwriter, performer and lover of life. Through his music he tells stories of life, love, experience and society.His latest offering and debut album touches on the joys of love and passion, heartache, & Worlds current state. 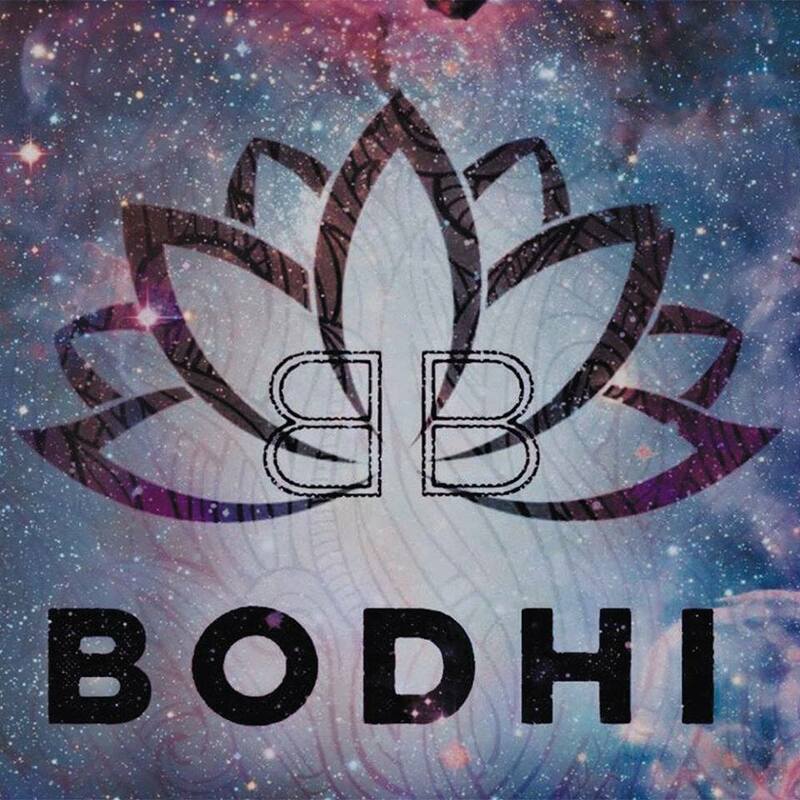 BODHI Music is determined to explore new levels of spirituality and oneness through the joy of music. They are a five piece band consisting of Nusty Rayles (Guitar) Ben Rutherford (Bass) Oskars Petersons (Drums) Daniel Williams (guitar and saxophone) and Mike (vocals, guitar.) Much of our music focuses on the escape from the perils of modern society such as technology, social media and self validation and encourages a journey inward to escaping modern illusions. Looking To Discover The Hottest New Original Bands? For those of you that don’t already know these boys, it is really time for you to start listening. Expect beautifully constructed guitar melodies, intense bass lines, hard-hitting beats and the icing on the cake, rich vocal harmonies. 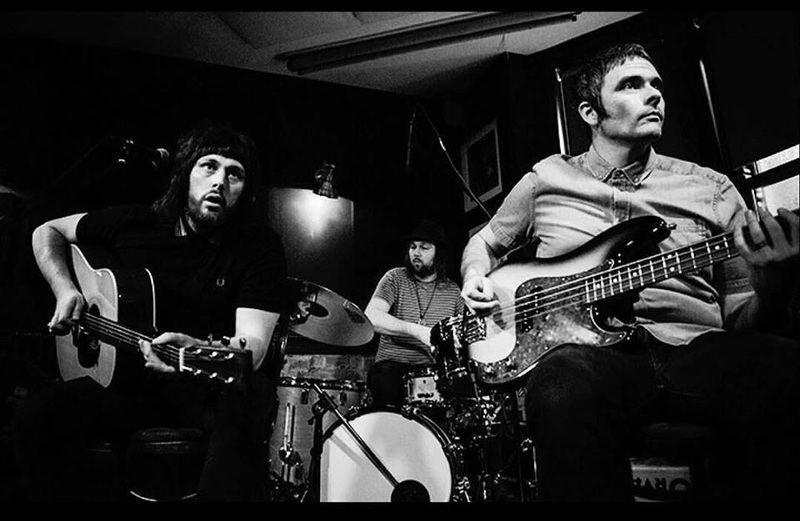 The band is influenced by the likes of The Who, The Jam and Oasis, but, offers a truly refreshing and modern sound. 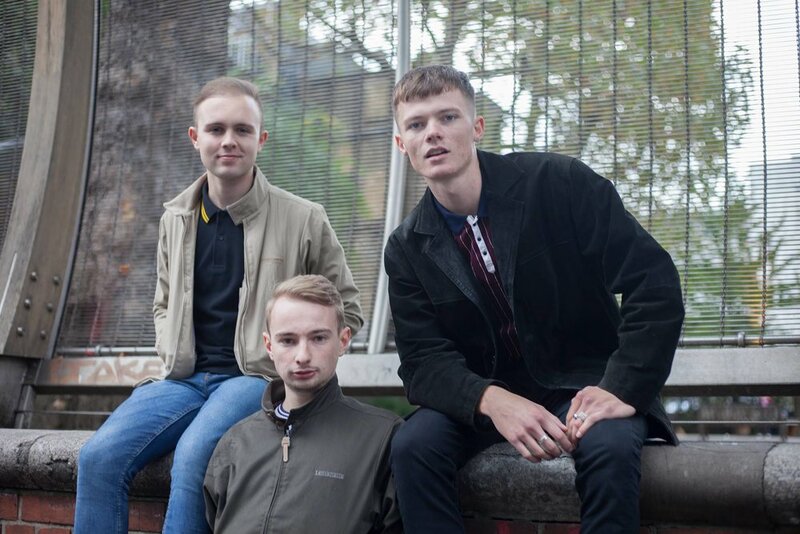 The Gallerys originality has been accomplished by fusing and underpinning other influences of indie and alternative rock, creating a new and unique Britpop sound. The band really comes alive during their energetic and tight live performances oozing with passion and dedication to the stage. Want to experience The Gallerys live? View their upcoming shows below. When I witnessed White Heat live I was instantly drawn in and captivated by their performance. Hit with raw and crunchy guitar sections, supported by melodic and meaningful vocals with bold drumming that holds the performances together, I couldn’t take my eyes of the stage. The band’s sound has a real indie alternative rock vibe enhanced by a 90’s influence. What I believe really separates White Heat from the rest is the unique transitions within song sections. I felt the music and with each song I eagerly anticipated where that feeling was going to take me. I highly recommend catching one of their shows to fully grasp the talents of the band. They have that something special. 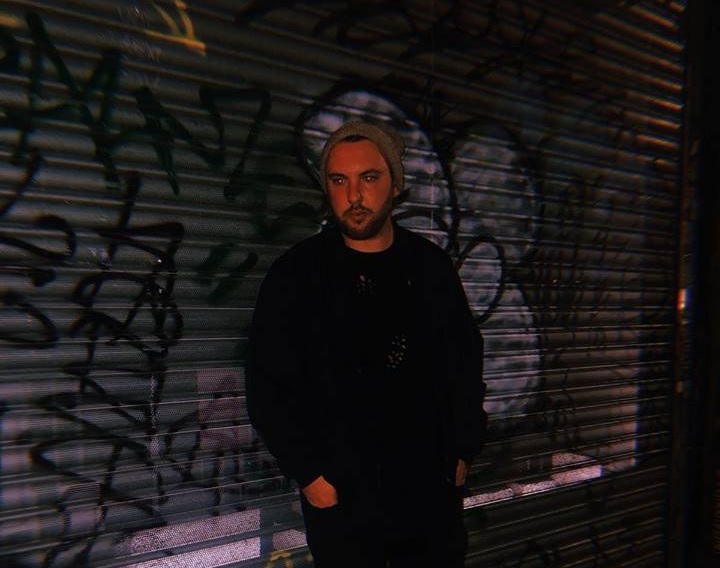 If you are looking to discover a new Indie Pop artist then look no further. You will be instantly hooked by Harrys cleverly assembled guitar parts that create the mood and scene for something BIG…and it delivers. The guitar parts are supported and built upon by punchy bass lines and solid beats that compliment a catchy sound that really sticks with you. There is an element of funk to the tracks most noticeable in “streetlights” and this pumps the progression forward and takes the sound to another level. All the while this big sound is going on the vocals are striking and add another layer of pure brilliance. You can listen to both EP’s below and you will have to be patient enough to wait until July 2018 for his much anticipated Album. 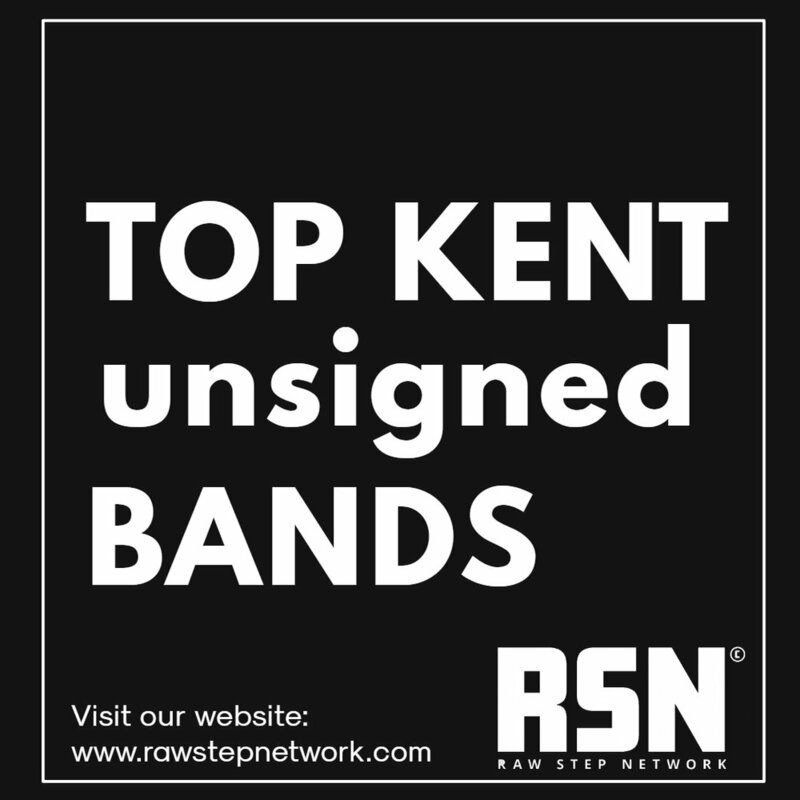 If you have an event and would like any of the above bands to perform then contact Raw Step Network now! Thank you!